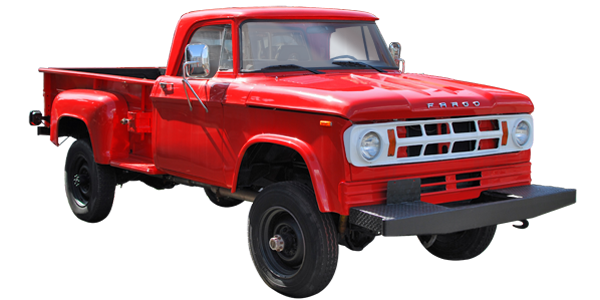 We have worked together with multiple film and TV productions to help them get the truck-related props that they need. We’ve worked with film productions such as Fantastic Four, The Fog, and Final Destination 3, as well as TV series’ like The Flash, The 100, Smallville, Altered Carbon, and Blade. For Final Destination 3, we built four identical pick-up trucks and two identical 5 tons to be used in a critical scene. You can see the trucks in the video clip below. It is the blue and red striped 5 ton moving truck that rolls down the hill and strikes the half ton pick-up. The crash scene was repeated three times. Caution: Horror movie – not for the faint of heart!